According to WhiteHat Security Website Stats Report 2014, .NET is the most widely used languages with 28.1 percent of the Web applications using .NET technology. .NET is scalable and has grown over time in terms of ready libraries and easy to use tools. 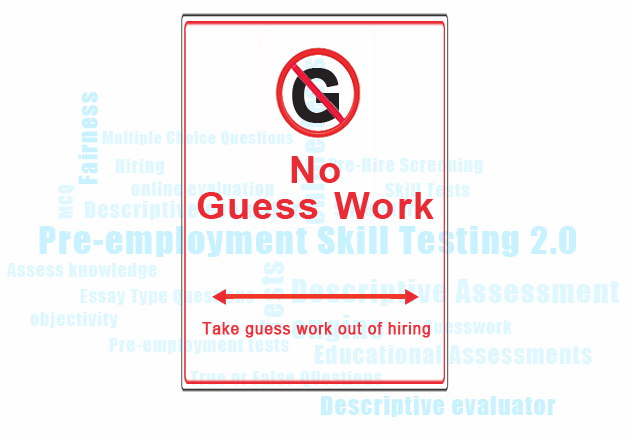 So has grown the need to hire qualified .NET. High-quality Java interview questions for experienced Java developers There are far too many academic interview questions available in Java, but these questions hardly provide a fair sense of where the candidate stands when it comes to actual working. Here in this blog, I am making an attempt to. Are you just about to Hire your iOS Objective C Developer? Objective-C is extremely powerful but also one of the harder programming languages to learn, which is why evaluating candidates for their Objective-C Development skills is a crucial step before hiring. To help you find your next iOS. 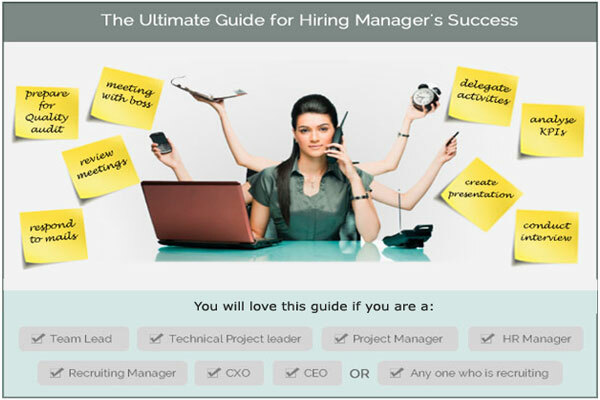 The Most Comprehensive Step By Step Quick Guide for Hiring Managers Are YOU a Hiring Manager? If Yes, then you are even more important than your CEO!!! Why do we say so?